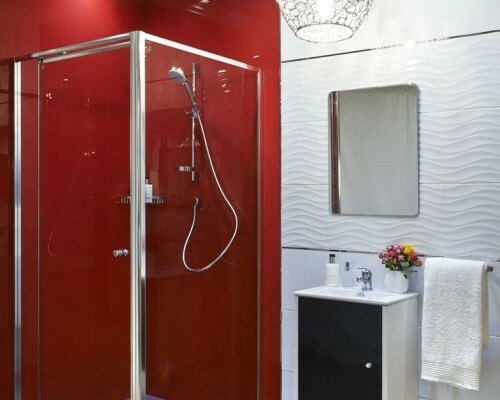 Our CUSTOM shower enclosures and glass panels will suit any shower area, whether you’re interested in a FRAMELESS enclosure or a FRAMED one, our technician would work with you in achieving what you desire. 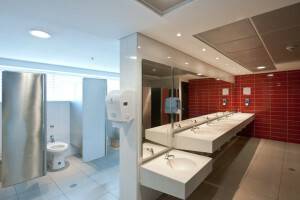 Additionally, we now offer our EXCLUSIVE line of high gloss wall panels. LUSTROLITE provides your shower area with the modern aesthetic look of glass, eliminating the use for tiles and grout. Thanks to its hard coated layer it is resistant to scratches and cleaning chemicals, added to which it is MORE crack resistant than glass. Lustrolite’s hygienic, non-stick surface will not harbor the build up of mould, bacteria, soap or calcium — it is the perfect material to be used in the shower area! Call us to schedule a FREE site visit and consultation. Learn more about LUSTROLITE here.